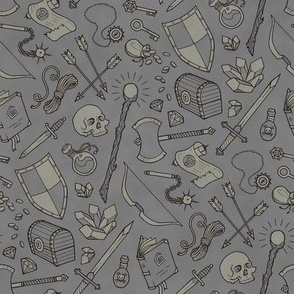 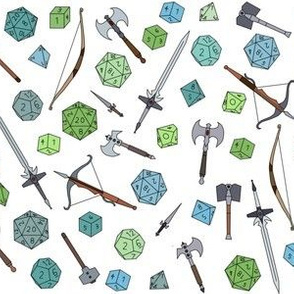 I'm an author, illustrator, maker, and general nerd, teaching myself to design the kinds of fabric that I want to craft with. 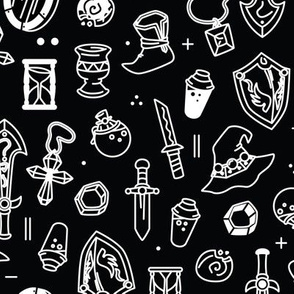 I hope you'll enjoy working with them too! 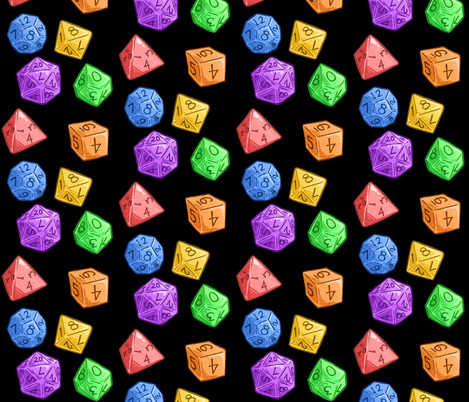 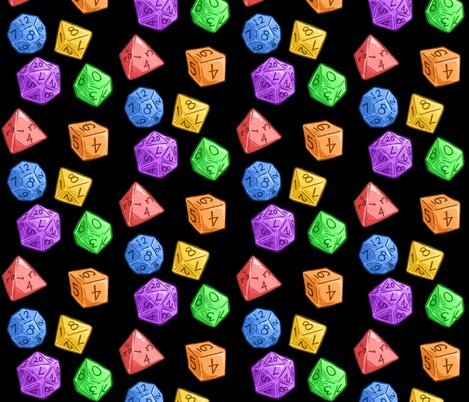 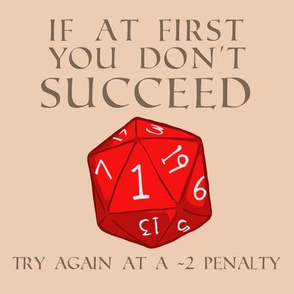 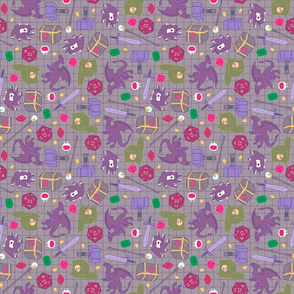 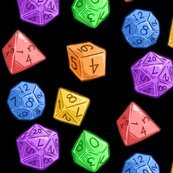 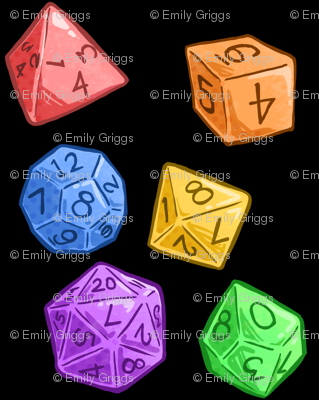 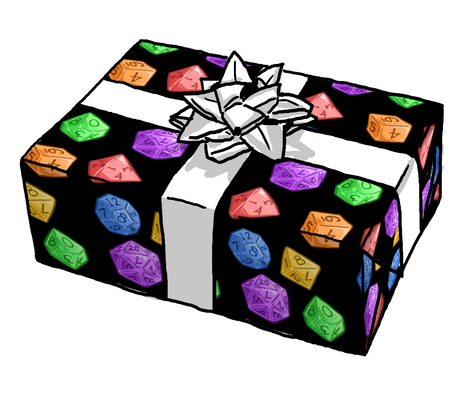 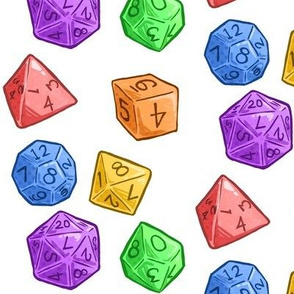 Bright and bold hand-drawn rainbow dice repeating on a plain black background.